Morgan Stanley, BofA Merrill Lynch, Jefferies LLC, and RBC Capital Markets, LLC will act as bookrunners for the proposed offering. JMP Securities and Oppenheimer & Co. Inc. will act as co-managers. This proposed offering will be made only by means of a prospectus. Copies of the preliminary prospectus, when available, may be obtained from Morgan Stanley & Co. LLC, Attention: Prospectus Department, 180 Varick Street, 2nd Floor, New York, NY 10014; and from BofA Merrill Lynch, NC1-004-03-43, 200 North College Street, 3rd floor, Charlotte, NC 28255-0001, Attention: Prospectus Department; or by email at dg.prospectus_requests@baml.com. A registration statement relating to these securities has been filed with the U.S. Securities and Exchange Commission but has not yet become effective. These securities may not be sold, nor may offers to buy be accepted, prior to the time the registration statement becomes effective. This press release shall not constitute an offer to sell or the solicitation of an offer to buy, nor shall there be any sale of these securities in any state or jurisdiction in which such offer, solicitation, or sale would be unlawful prior to registration or qualification under the securities laws of any such state or jurisdiction. 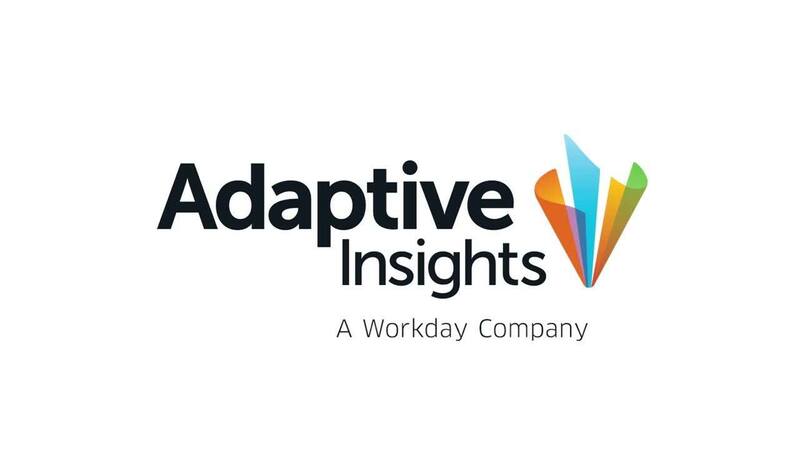 Adaptive Insights is headquartered in Palo Alto, CA.